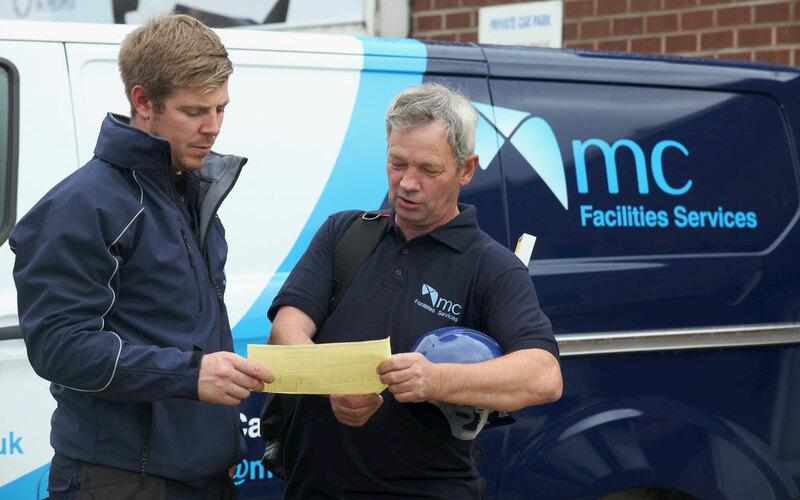 Multi-award-winning MC Construction has delivered complex construction projects across the North West since 1971. We are experts in successful delivery within operational environments and in communication and collaboration with multiple stakeholders. As a result, over 70% of our revenue is generated from repeat business with our valued clients. 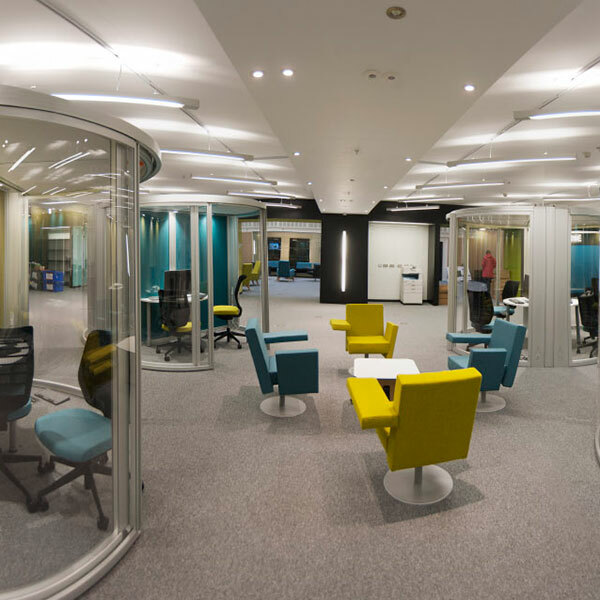 WorkspacesWe specialize in the office and workplace environment, minimising disruption in a live busy office and meeting critical deadlines with associated decanting and relocation of staff. 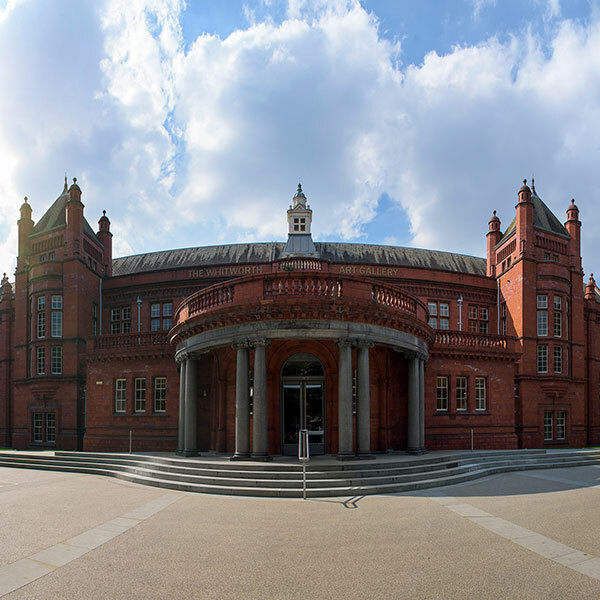 EducationOur experience in the Education sector is second to none, with long term clients such as the University of Manchester and the Borough of Trafford. HeritageWe have been preserving the listed buildings of Manchester for over forty years, working on a wide range of historical buildings. 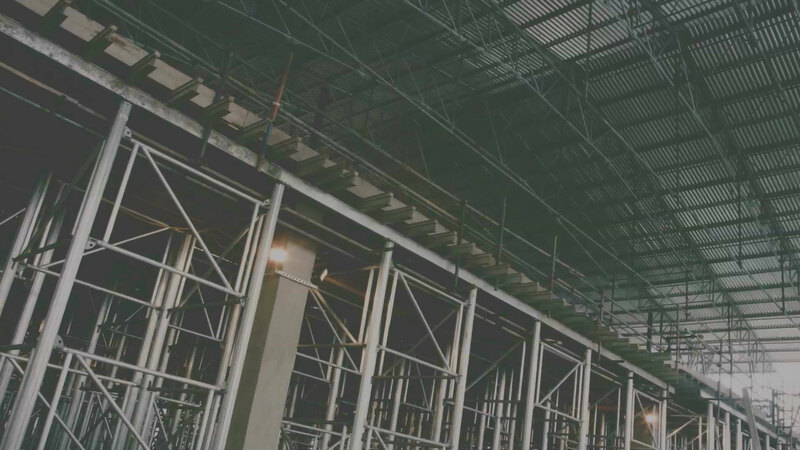 CommercialWe have extensive experience working on some of the largest commercial projects in the region, building and refurbishing office buildings and hotels. 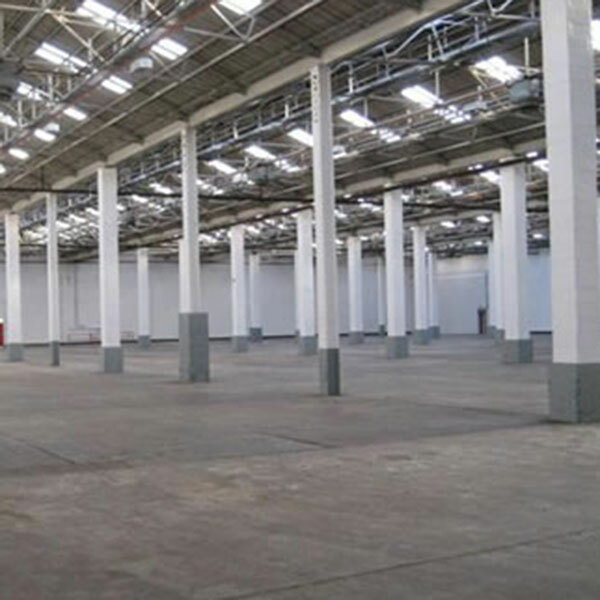 IndustrialWe specialize in a wide range of industrial projects from Royal mail to government buildings. ResidentialWe specialize in a wide range of industrial projects from Royal mail to government buildings. RetailWe specialize in a wide range of industrial projects from Royal mail to government buildings. 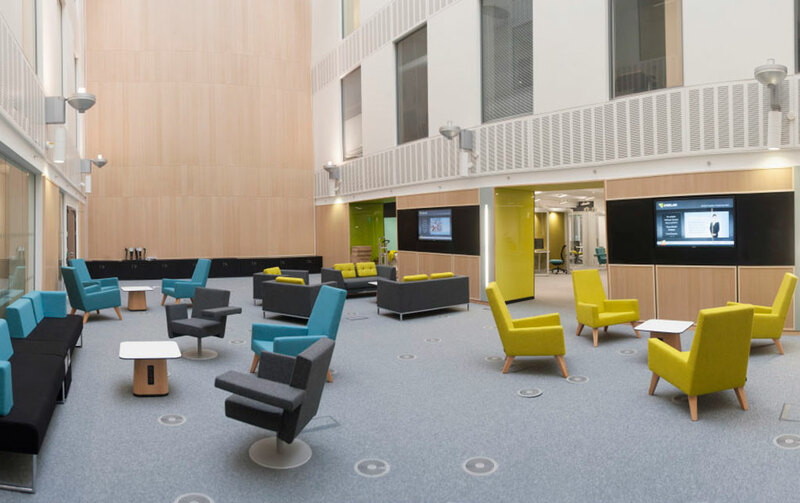 "Manchester and Cheshire Construction managed the project well. Their approach was always helpful and consistent. 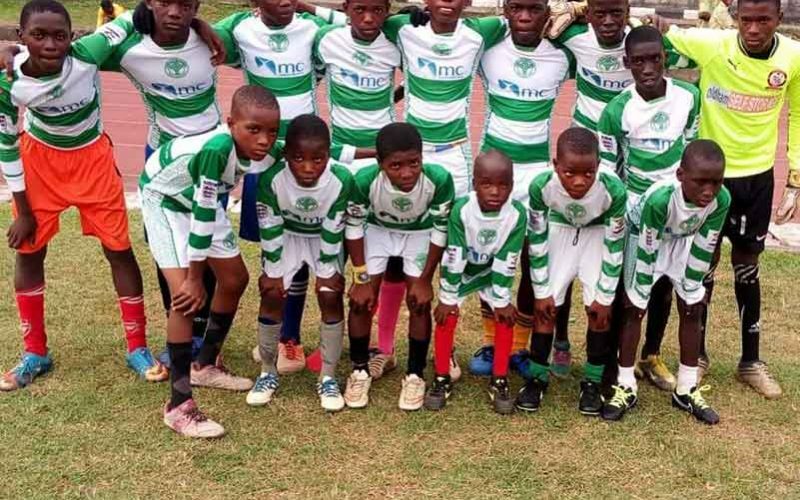 All members of their team were diligent and positive. They were all a pleasure to work with." 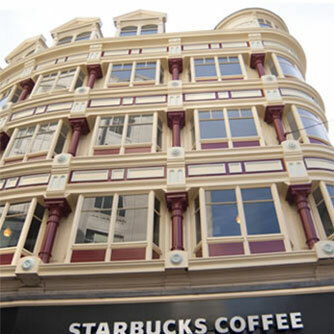 "Manchester & Cheshire Construction were appointed by Starbucks Coffee Company to undertake a comprehensive external repair project to Starbucks, Piccadilly. The Grade II Listed property is located in arguably one of the most challenging locations in Manchester city centre and required meticulous planning, including Metrolink isolations. 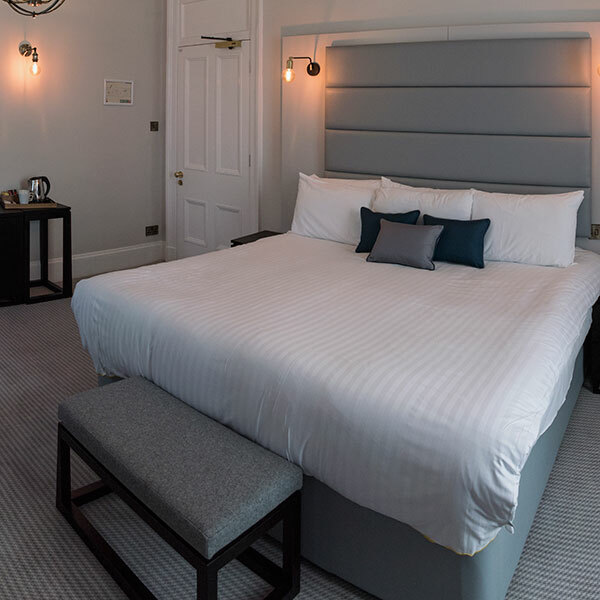 Following a four month contract period Manchester & Cheshire have restored the property to its former glory and I would have no hesitation working with them on future projects." "Manchester and Cheshire have performed to a very high standard on projects completed for Royal Mail. Contracts were consistently delivered on time, within budget and to a high standard of quality. At the Royal Mail First Class Suppliers Awards, Manchester and Cheshire received the highest Gold Award which reflects Royal Mail’s appreciation of the high standard of service provided." 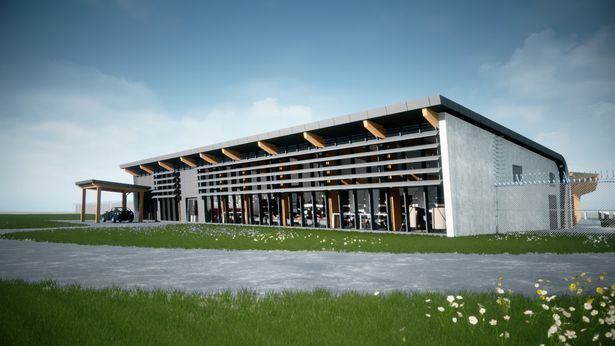 "MC Construction have delivered six projects for Flowcrete including the refurbishment and extension of our European headquarters to an energy efficient, sustainable design. 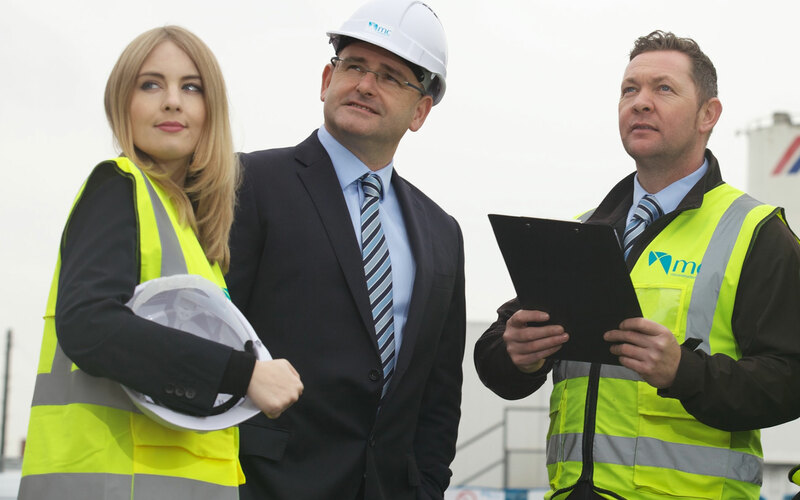 They offer expertise and dedication and are sound communicators – collaborating with all parties and understanding our business sufficiently to avoid disruption. We trust their advice and their ability to deliver a high-quality project on time and to budget. They have become our contractor of choice." 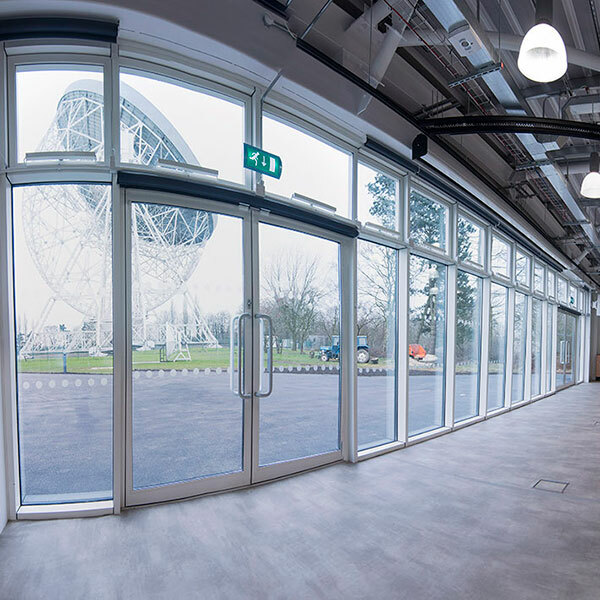 "The Star Pavilion facility at Jodrell Bank Discovery Centre was delivered on-time and to an excellent standard in challenging circumstances. 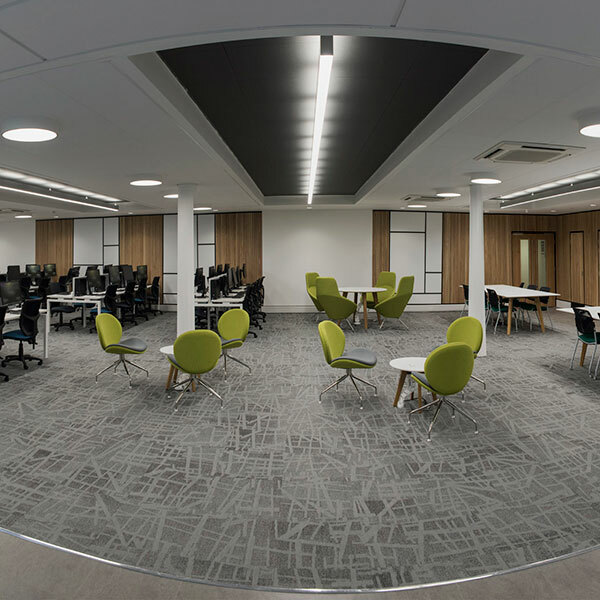 Manchester and Cheshire Construction proved to be a proactive, quality-focused contractor with exemplary liaison skills with the client and, in particular, the end-user. I look forward to working with the M&C team again in future." "MC Construction combine the soft skills necessary for work in a live environment together with a depth of construction expertise essential for a complex refurbishment. The success of the project has been built on this proactive approach. Client liaison has been exemplary." "MC delivered a very difficult, time intensive project where there was no movement in the completion date, due to pre-booked weddings and conferences. 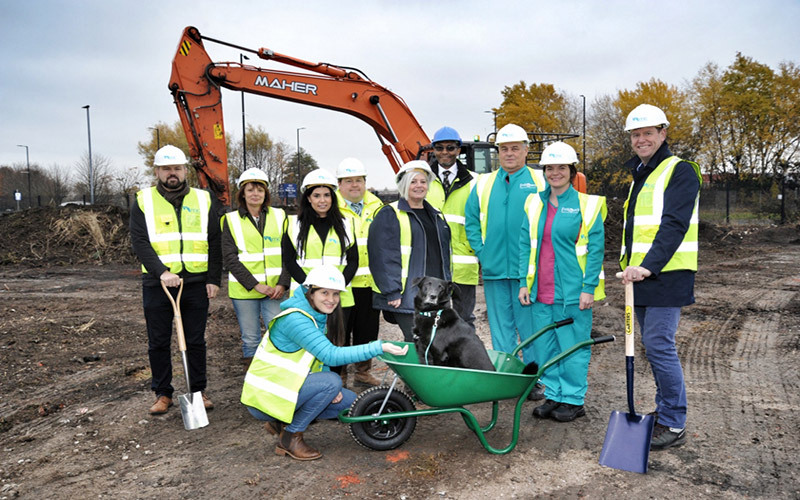 The non-contractual, “get the job done right” attitude that the site team had was a key factor in the success of the project. 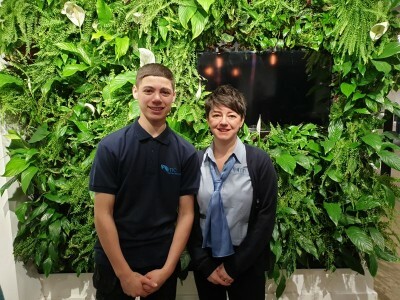 The project was delivered on time and has had nothing but positive feedback from the University of Manchester."